Mattress Showroom There are 25 products. 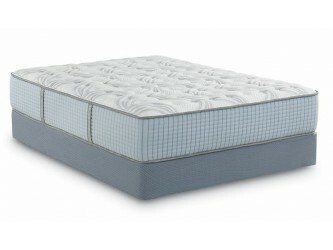 Your new Panorama Firm mattress will exceed comfort expectations with a self-encased coil system for outstanding conforming support and pressure point relief. Our patented gel technology will keep you comfortable throughout the night, gently moving heat away from your body for a temperature-controlled micro-climate. Your new Panorama Plush mattress will exceed comfort expectations with a self-encased coil system for outstanding conforming support and pressure point relief. Our patented gel technology will keep you comfortable throughout the night, gently moving heat away from your body for a temperature-controlled micro-climate. Why You’ll Love It Two layers of thick TEMPUR® material let you slowly melt into comfort. All while reducing pressure points and deeply conforming to your body. 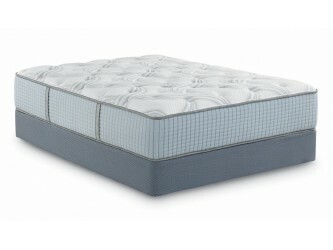 The ultimate combination of deep contouring comfort and Tempur-Pedic bed famous support. Why You’ll Love It Quick, electronic operation of the TEMPUR-Ergo® Plus Adjustable Base lets you choose an infinite number of ergonomic rest positions for your Tempur-Pedic® mattress. The wireless remote lets you control movement, with memory settings that keep track of preferred positions. 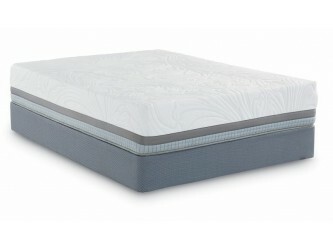 Why You’ll Love It A hybrid pairing of faster-adapting comfort and pressure relief, plus a plush comfort layer, for truly dynamic TEMPUR® material support. Traditional bounce from cushioned spring coils in the middle, for a feel that’s in the middle of soft and firm.